In celebration of the finest and most realistic crime film ever made, Rachel Maresca and Philip Caulfield at the New York Daily News made a list of 25 things you may not know about Godfellas. We took care of that thing for ya. 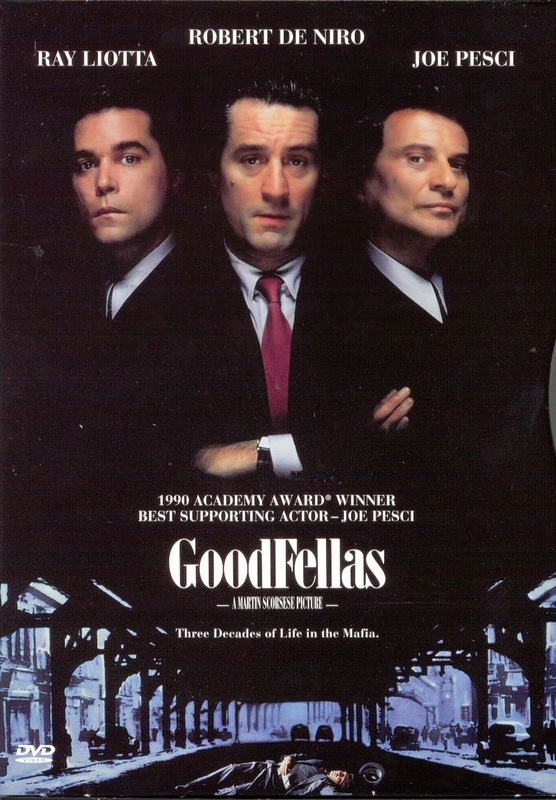 On the occasion of the 25th anniversary of "Goodfellas" this year, the Daily News has compiled a list of 25 things every movie nut should know about the classic gangster flick, which is being honored on the closing night of The Tribeca Film Festival Saturday. To celebrate, the cast of the Martin Scorsese movie will reunite and participate in a sit-down conversation hosted by Jon Stewart. The violent, profane and often funny film, based on Nicholas Pileggi's book "Wiseguy: Life in a Mafia Family," featured several cameos by the story's real-life characters, and is revered by movie fans for its colorful dialogue and memorable lines. Now go home and get your shinebox . . .